Amreli: Gujarat Forest Minister Ganpat Vasava today visited Dalkhaniya range of Gir forests in Amreli district where 14 lions had died in as many days earlier this month. Later talking to newsmen he said that so far the forest department during its large-scale lion screening campaign has covered around 3000 sq km area of Gir forests and around and seen more than 500 lions most of which are in good health. He said that only around 7 to 8 lions were found unwell and were under treatment. More than 500 personnel of forest department included in more than 100 teams were involved in screening exercise. 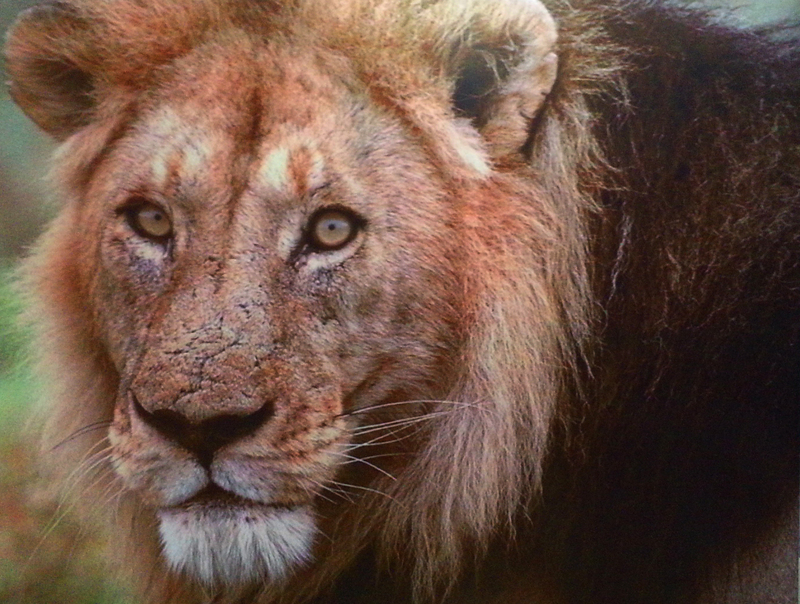 He also reiterated that most of the lion deaths earlier this month were result of in-fight among lions. Notably It has also come to fore that no canine distemper virus was present in the bodies of the two cubs who were among the 14 dead lions (2 male, 5 female and 7 cubs had died between September 12 to 25) of Dalkhaniya range in east Gir forest in Amreli district. As per official data during monsoon this year so far a total of 32 lions have died. In last two years also the figures were similar.